Electric on the Eel celebrates the Jerry Garcia Band’s 3 beloved, biannual performances at French’s Camp on the Eel River in Piercy, CA: August 29, 1987; June 10, 1989; and August 10, 1991. The events were co-presented by Bill Graham Productions and the Hog Farm which, as producer & Hog Farmer Bob Barsotti describes "lent them an air of familiarity not always present in the urban settings in which Jerry usually played.” The audience and band both delighted in the free spirited and fun-filled atmosphere, setting the stage for 6 magical sets of music featuring the quintessential JGB line-up: Garcia, John Kahn (bass), Melvin Seals (organ), David Kemper (drums), Gloria Jones (vocals) and Jacklyn LaBranch (vocals). The collection features several unreleased rarities including the seldom performed “See What Love Can Do”, “Twilight”, “Lazy Bones”, and “I Hope It Won’t Be This Way Always.” Other rarities from the release include “Everybody Needs Somebody to Love”, “Struggling Man”, “Lay Down Sally” and “You Never Can Tell [C’est La Vie]”. Digital Downloads Available As 256kbps MP3s, 16bit, 44.1 khz FLACs or 24bit, 88.2 khz FLACs. If you're a Jerry fan, this set is INCREDIBLE! If you're new to Jerry, buy this set and you'll become an instant fan. Don't go to your grave without experiencing one of the greatest ever to hold a guitar. Jerry Garcia, makes music happy! 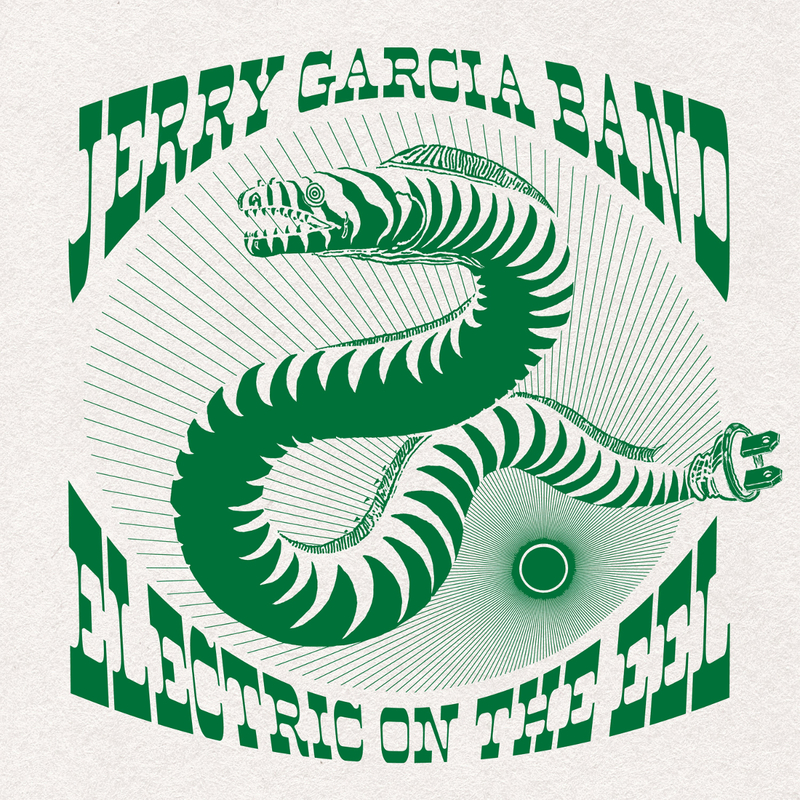 Holy smokes these shows are as hot as the summer days that they were played on (IMO) they are the best release yet by the the JGB family Dont miss out!!!! WOOHOO!! Thank you so much for this one! What an amazing choice to release these 3 shows. Some of Jerry’s best work indeed. Keep this stuff coming!!! I know these shows. ??. They are great! Playful, spiritual, and fun. From 87-91, Garcia ‘s playing had rejuvenized peaks. Also something about Northern CA and all the greenery made Jerry play and Sing in a special way. Nice set lists too!